The New York Post reports that Caesars Entertainment, owner of the Harrah's and Bally's hotels and casinos, could put itself up for sale as soon as this week. The most recent short interest data was recently released for the 03/15/2019 settlement date, and Caesars Entertainment Corp is one of the most shorted stocks of the Russell 3000, based on 5.14 "days to cover" versus the median component at 4.33. 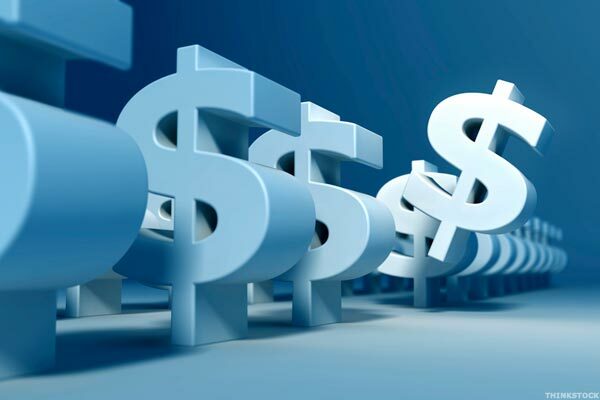 There are a number of ways to look at short data, but one metric that we find particularly useful is the "days to cover" because it considers both the total shares short and the average daily volume of shares typically traded. 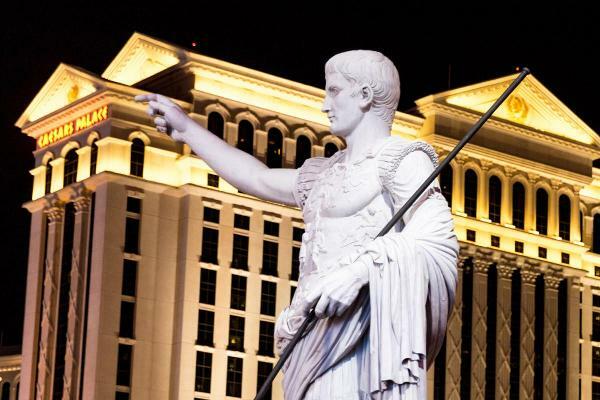 Caesars previously rejected Tilman Fertitta's unsolicited merger offer in November. The casino company strikes a deal with Carl Icahn that will allow the activist investor and significant shareholder to add three directors to the board. Carl Icahn recently disclosed a 9.8% stake in the casino operator. LOS ANGELES, Feb. 22, 2019 /PRNewswire/ -- Canyon Partners, LLC ("Canyon"), today issued the following statement regarding Caesars Entertainment Corp.
Investor Carl Icahn is betting on a sales of Caesars following two offers, says The Wall Street Journal. LAS VEGAS, Feb. 12, 2019 /PRNewswire/ -- Caesars Entertainment Corporation (NASDAQ: CZR), the world's most diversified casino-entertainment provider and the most geographically diverse U.